On February 04th 2018, Rwanda joined other countries to celebrate the World Cancer Day. The Ministry of Health organized Cancer Day in collaboration with its Partners, including WHO, after an awareness week on cancer prevention. 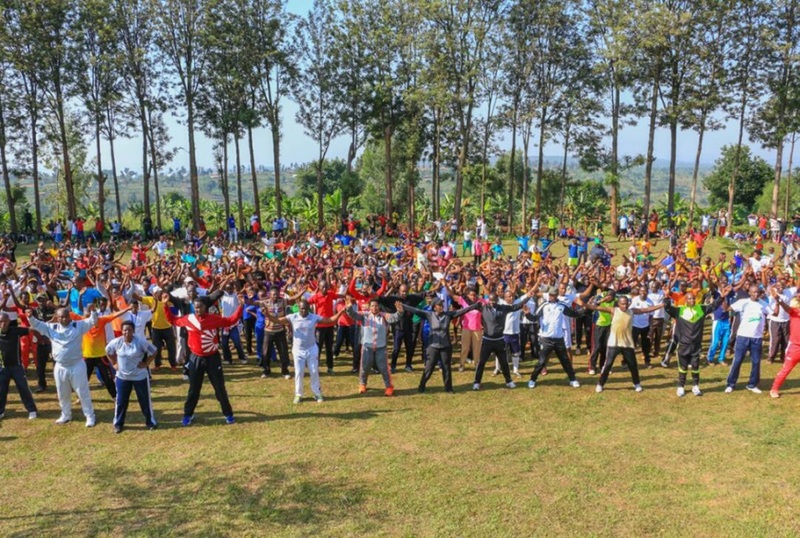 During this period, Rwandans have been called on to prevent NCDs risk factors, namely tobacco, alcohol, unhealthy diet, and physical inactivity. They also have been urged to practice hygiene and sports in a bid to prevent Non-communicable Diseases which include some cancers that are related to poor hygiene.
" We should always practice hygiene. It should be a habit. Some cancers like mouth cancer are caused by poor physical hygiene, "advised the Minister of Health, Dr Diane Gashumba. 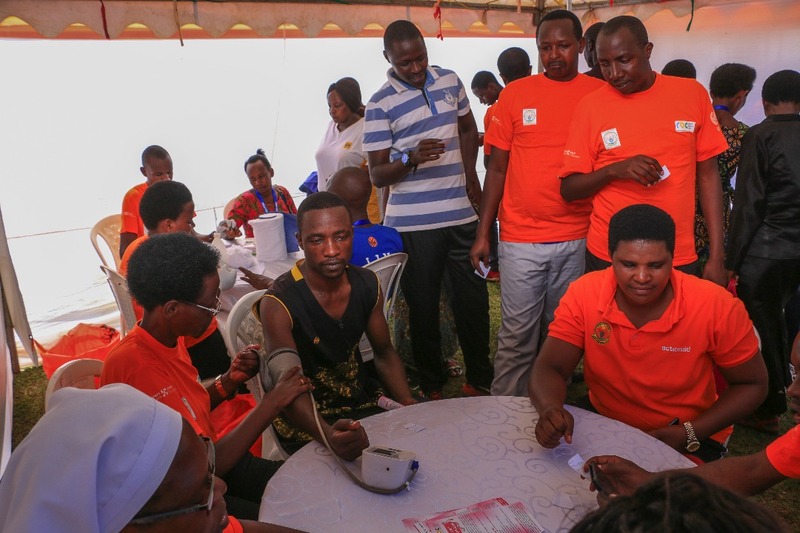 The Minister made the remarks in the national celebrations which were held in Gisagara District, Southern Province and were marked with mass sports in which the Minister and local authorities participated, and public and free NCDs screening offered to communities. 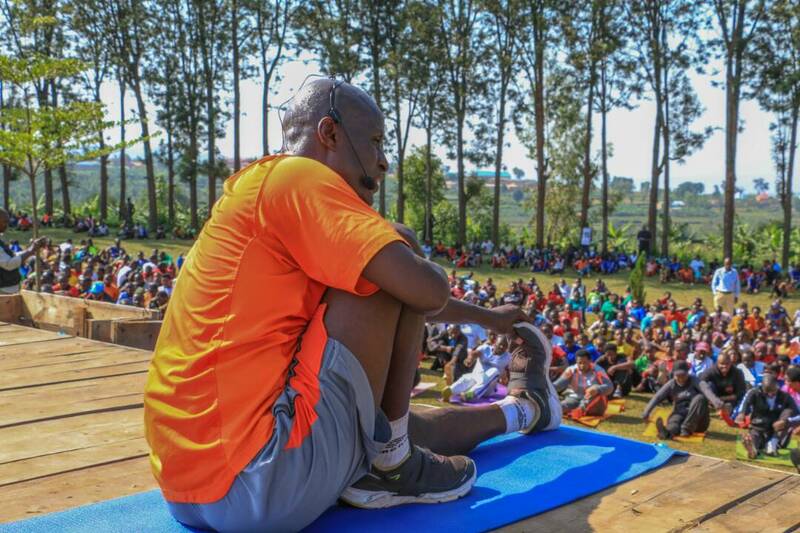 "Sports should become your lifestyle for it is instrumental in preventing NCDs. Treating NCDs is quite expensive yet prevention comes at no cost," added, Dr. Gashumba. 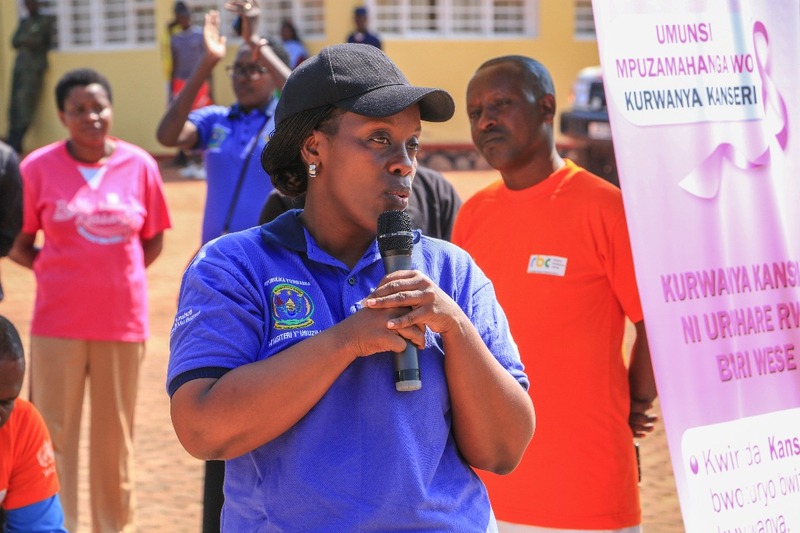 Southern Province Governor, Mrs Rose Mureshyankwano , also tipped the crowds attending the mass sports that exercise would help them live a more productive disease-free life. 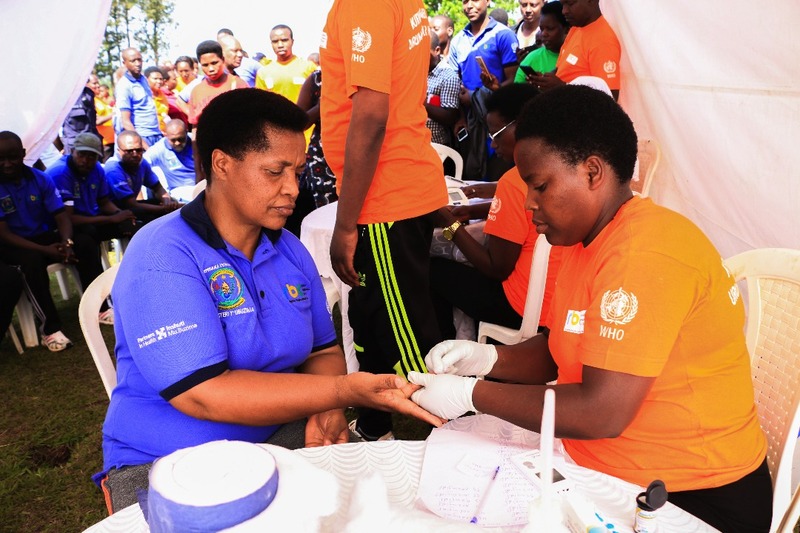 The Health Minister also announced a Hepatitis C free screening and treating exercise that will kick-off in Rwanda soon, starting with Gisagara district. Rwandans who test Hepatitis C positive will be given the costly treatment free of charge. Initially, Hepatitis C medicine dose costs Rwf 900,000. Gisagara residents were excited about the news. “We have always heard of Hepatitis as a deadly but costly disease. 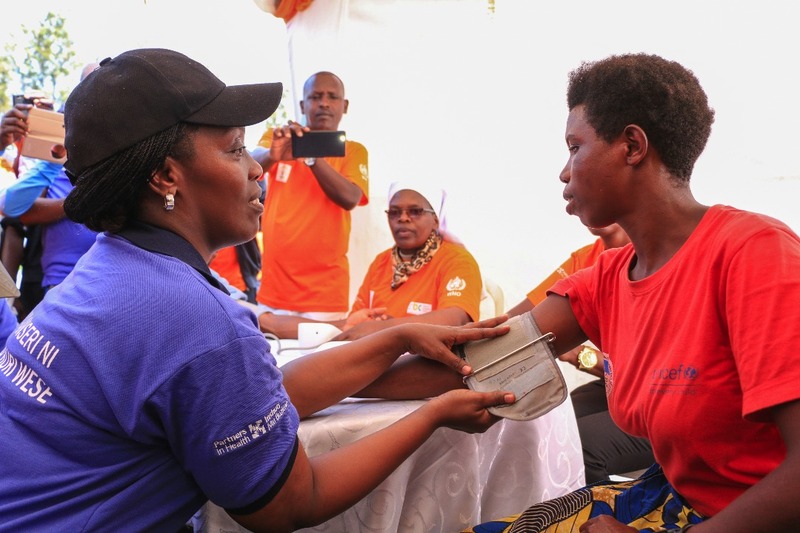 Most of us had not even bothered to test because we knew even with positive results, we are financially unable to pay for treatment," said Jean Hakizimana, Gisagara resident. 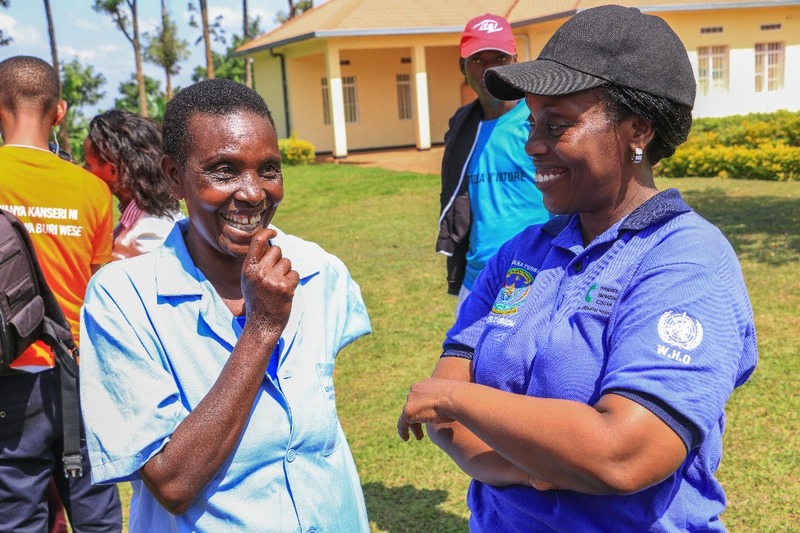 Apart from the Hepatitis C screening and treatment initiative, Rwanda has made progress in preventing and treating Non-communicable Diseases among the community. Key initiatives include decentralization of cancer and NCDs services, running massive awareness campaigns on prevention measures like early screening, vaccinating girls from 12 and above against cervical cancer (93%), making mass vaccination against Hepatitis B and providing at least one screening opportunity annually for women (40) and men (45) years and above. Cancer is a leading cause of mortality globally. In 2012, 14.1 million new cancer cases were reported and the number is projected to change to 24.6 million by 2030. In Rwanda, cancer related deaths were 6181 according to Globocan Data.